A county rich in history still remains a voluptuous rolling landscape. Lewisburg, the county seat and one of the oldest towns in West Virginia, was named in the top 100 Best Small Art Towns in America. Established in 1792, Lewisburg has a 236-acre National Register Historic District containing 18th & 19th century buildings of historic and architectural significance. Greenbrier County’s White Sulphur Springs is home to world renown, Greenbrier Resort. The town is also the home of Oakhurst Links, the first organized golf club in the United States. Numerous outdoor opportunities await you, including hiking and biking along the Greenbrier River Trail and in Greenbrier State Forest and fishing, camping and canoeing on the Greenbrier River. 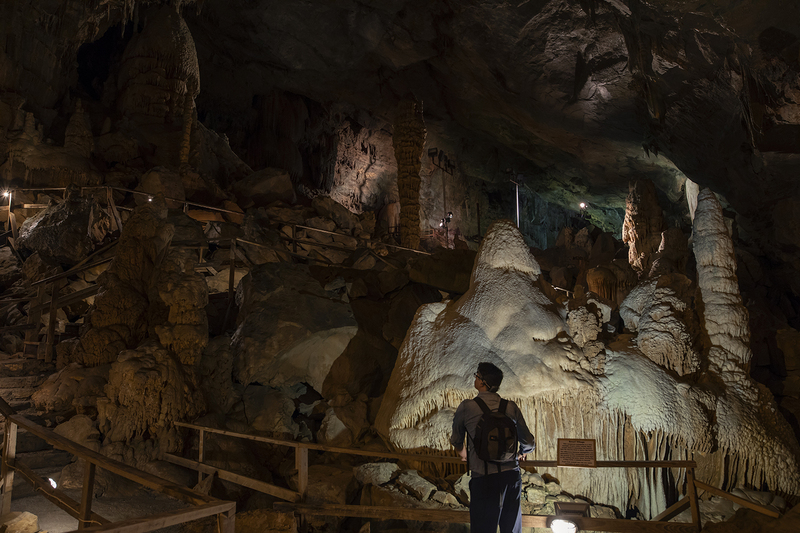 Tour underground in nearby Lost World Caverns and make plans to attend the State Fair of West Virginia held annually in August. There are also plenty of shopping, dining and crafted spirits available in the Lewisburg area of Greenbrier County. Lewisburg, voted Budget Travel’s Coolest Small Town 2011, is a town rich in the arts and is home to Carnegie Hall and the Greenbrier Valley Theatre. Whatever your taste – Culture, History, Recreation, and Adventure await! Visit the Greenbrier County Convention and Visitors Bureau for more information.